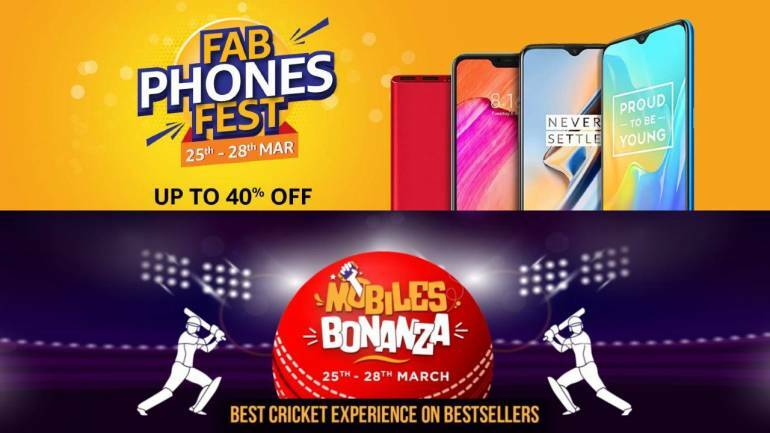 Get the best deals on flagship handsets from the 25th to the 28th of March during Amazon and Flipkart's mega smartphone sales. 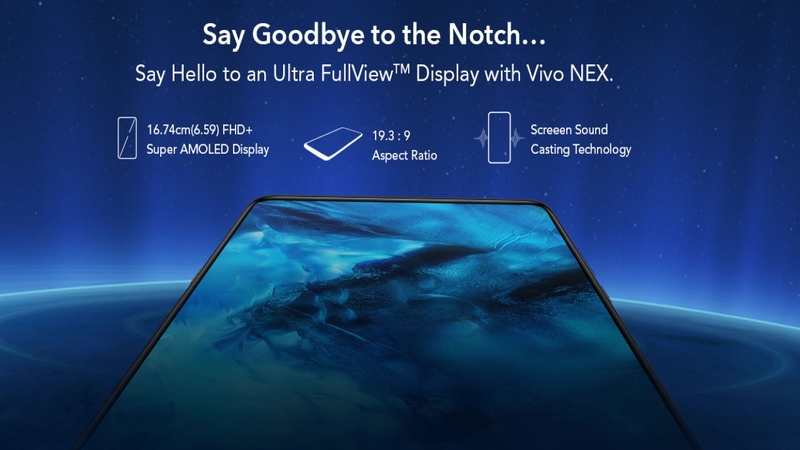 Vivo Nex | Amazon | Rs 33,927 | The Vivo Nex was the first commercial smartphone to adopt the pop-up selfie camera. The Nex packs a flagship Snapdragon 845 SoC, 8GB of RAM and 128GB internal storage. This last generation flagship from Vivo offers excellent value for money with its current price drop from Rs 39,990 down to Rs 33,927. 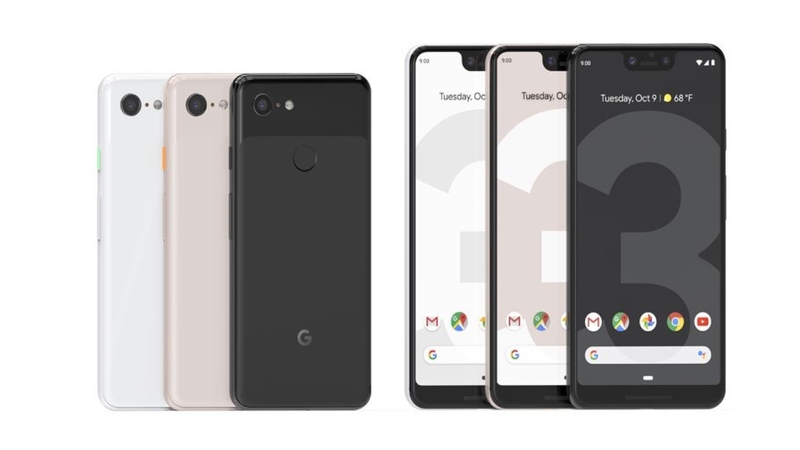 Google Pixel 3 XL | Flipkart | Rs 61,999 | The Google Pixel 3XL features one of the best camera systems, focusing primarily on AI technology rather than multiple cameras or a high megapixel count to get results. The Pixel 3 XL features more than decent hardware and is one very capable flagship. Additionally, low-light photography of the Pixel remains unmatched thanks to Google’s Night Sight. Additionally, Flipkart is offering an extra Rs 500 off on exchange as well as a 5-per cent off on Axis Bank credit cards. 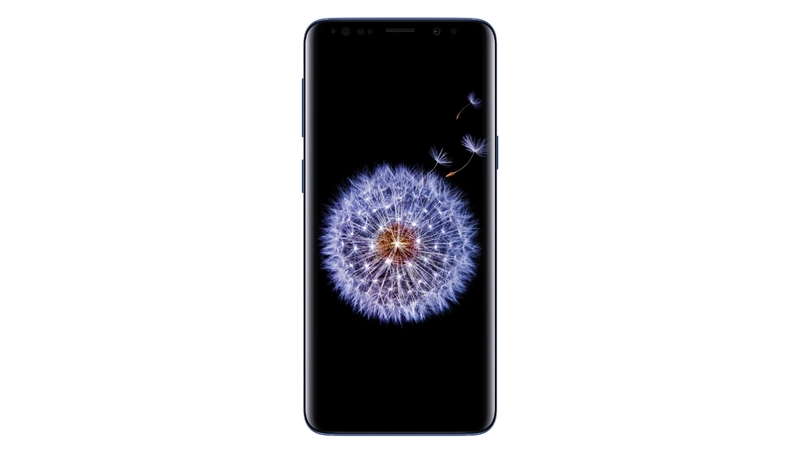 Samsung Galaxy S9 | Amazon | Rs 48,900 | While the Galaxy S9 doesn’t see any price cut, it makes it to this list simply because of the whopping up to Rs 9,000 extra off on exchange. Only recently released, the S9 is an excellent smartphone with a great camera, beautiful display and powerful performance. We used a OnePlus 3T on Amazon’s exchange calculator, which helped us bring the price of the phone down to Rs 33,100. Sure, you’re thinking why not get the Galaxy S10e. Using the same phone for exchange, the S10e came in at Rs 49,100 down from Rs 55,900. 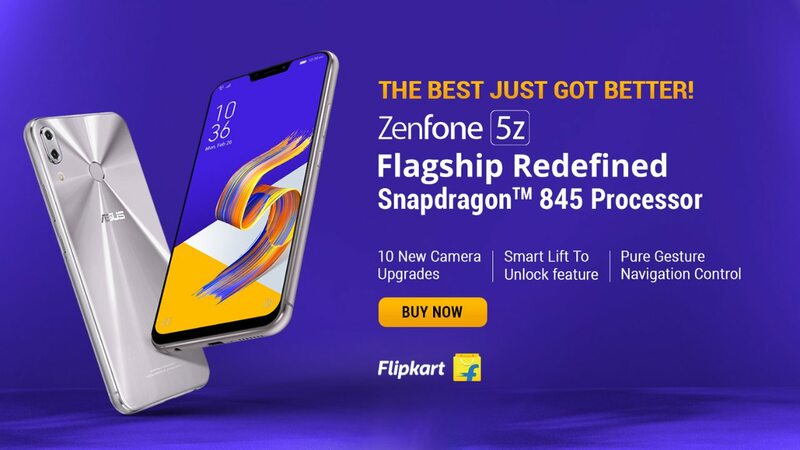 Asus ZenFone 5Z | Flipkart | Rs 24,999 | The Asus ZenFone 5Z offers high-end flagship hardware at a mid-range price, not high-end mid-range, just mid-range. The ZenFone features a Snapdragon 845 SoC and 6GB of RAM to run everything from demanding applications to games with ease. The ZenFone 5Z also has a more than decent 90 DxOMark score with its flagship Sony IMX363 sensor with Optical Image Stabilisation, Night HDR mode and image capture up to 48-megapixels. 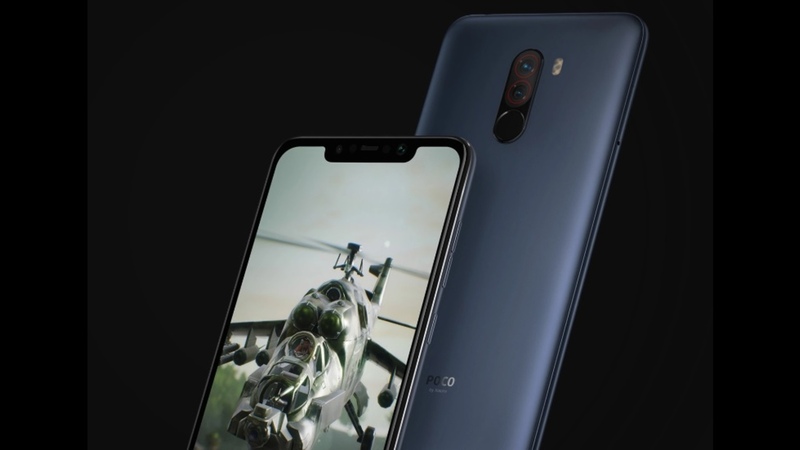 Xiaomi Poco F1 | Flipkart | Rs 19,999 | Xiaomi’s Poco F1 is undoubtedly the best value-for-money smartphones on the market. Coming in at just about Rs 20,000, this mid-range smartphone features very few compromises with the primary focus on getting the best hardware for the price. 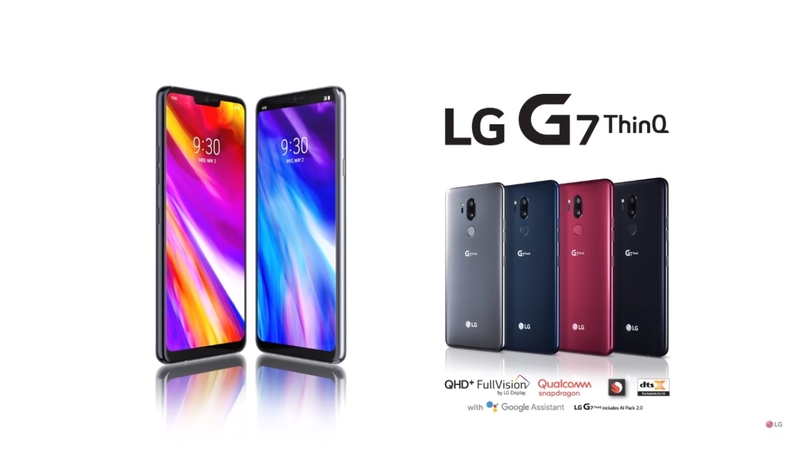 LG G7 ThinQ | Flipkart | Rs 27,999 | The LG G7 ThinQ is another one of those affordable flagships that just about manages to tick all the boxes for a flagship smartphone without much compromise. Boombox speaker, dedicated Google Assistant button, DTS: X 3D surround sound and that’s notwithstanding its flagship Snapdragon 845 processor, excellent video capture capabilities and so much more make the G7 an excellent value for money proposition. 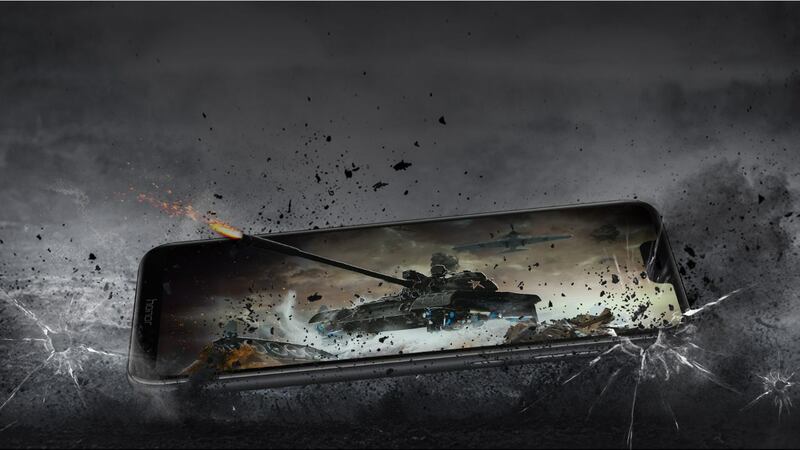 Honor Play | Amazon | Rs 14,999 | At under Rs 15,000, the Honor Play smartphone is one of the best value-for-money gaming handsets available. 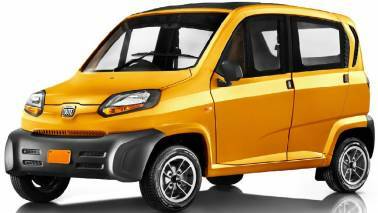 The Honor Plays sees a major drop from its original Rs 24,000 price tag. If you are looking to run games like PUBG and Fortnite on high settings without any dips in performance, the Honor Play is perfect for you. 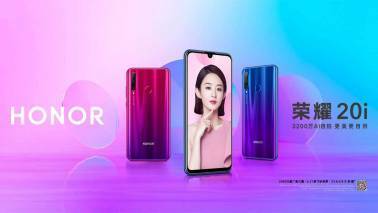 The phone packs a Kirin 970 AI Flagship chipset – similar to that used on Huawei’s P20 Pro and Nova 4 flagships – with a 6.3-inch FHD+ Fullview display for an immersive gaming experience.